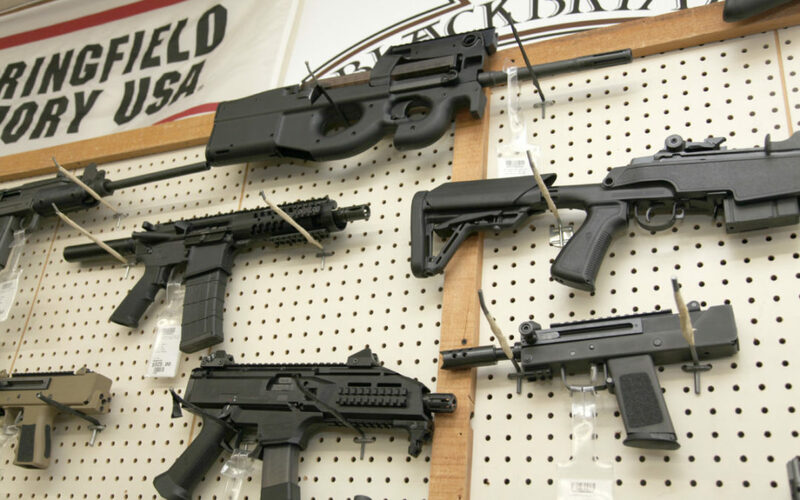 When buying firearms, you have lots of choices. With everything from local gun shops to gun and knife shows and online stores, it is easier than ever to find the exact firearm you are looking for. An interstate sale requires that you complete the purchase with a background check from a licensed gun dealer in your local area and have your purchase shipped to the dealer. FFL stands for Federal Firearms License, and it is issued through the Bureau of Alcohol, Tobacco, and Firearms (the ATF). An FFL is a requirement for anyone who is involved in selling firearms intrastate (within the boundaries of the state where the dealer is located) or interstate (beyond those state boundaries). It is also required for anyone who manufactures guns. When you need a licensed FFL dealer in Albuquerque, you can count on Los Ranchos Gun Shop to fulfill your needs, from local purchases at the store to incoming or outgoing FFL transfers. You do need to be aware of the laws regarding firearms so that you handle things appropriately. It’s really pretty simple to buy a gun online. Find the gun that is right for you and your situation. Pay the online outlet for the firearm. Choose your FFL dealer in Albuquerque so that you can pick up your firearm. When you purchase firearms online, they will not be shipped directly to you. Rather, the manufacturer or another FFL dealer will ship your order to a local FFL gun store in Albuquerque for processing and pickup. Before you accept your firearm, inspect it and be sure that you are happy before you leave Los Ranchos Gun Shop with it. If you are not satisfied, leave the gun at the dealer and contact your seller to arrange a refund or exchange. 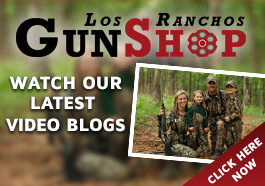 Incoming transfers to Los Ranchos Gun Shop need to be pre-approved—that is the only way that the FFL gun store will accept them. 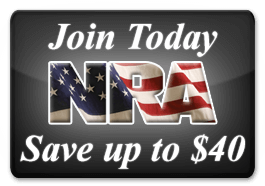 Additionally, the store will charge $25 per gun for FFL incoming transfers. Of course, Los Ranchos cannot be held responsible if the firearm is damaged en route or if the order isn’t correct. Additionally, Los Ranchos does not offer a warranty on firearms purchased from a different source. Our FFL store in Albuquerque can also handle outgoing transfers as well. Our FFL transfer fee is $35 for a handgun and $45 for a long gun, plus the shipping charges and any insurance you choose to place on the package. With outgoing transfers, it’s important that you clear your purchase with your local FFL before purchasing. You should ask about fees and regulations, and whether you are eligible to possess the firearm, to keep from running afoul of the law. We can guide you to some resources as well. If you are interested in purchasing a firearm or simply have questions about them, feel free to call Los Ranchos Gun Shop to get the answers you need! The number is (505) 345-4276.